It’s Wallpaper Wednesday! Our Comice pear are catching the last of the summer sun and getting the perfect red blush. 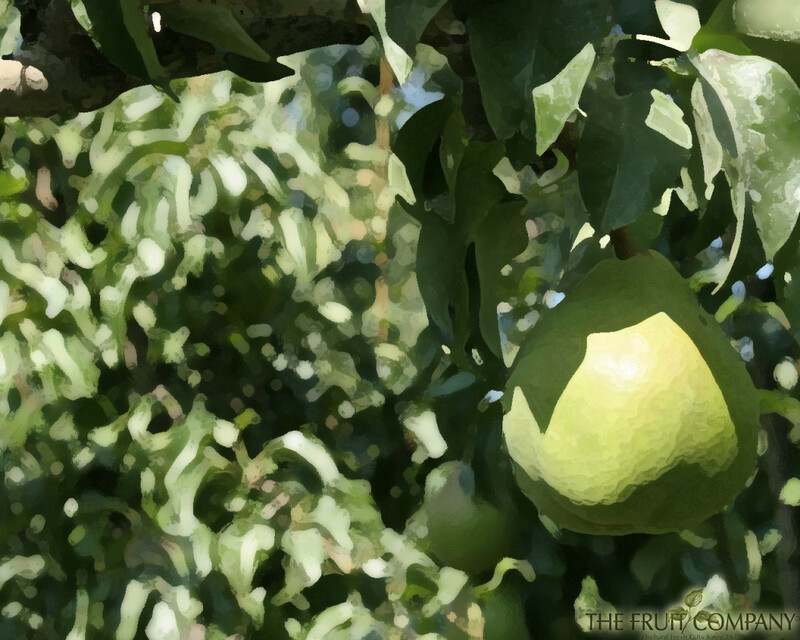 Harvest for these delicious pears begins mid to late September. We can’t wait!